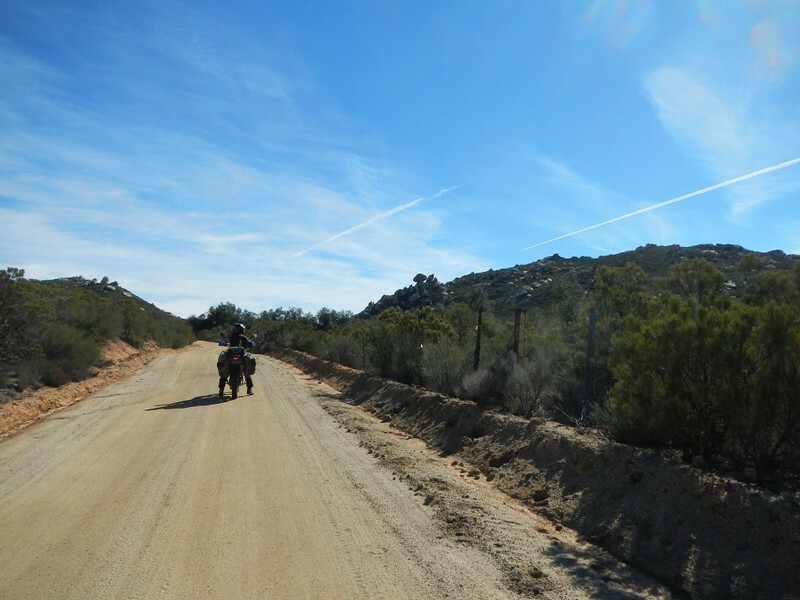 The road out of the back side of Mike’s Sky Rancho heading West was tough right out of the parking lot. It feels good to be back in Mexico. This is our 5th year in a row in Mexico and our 4th time back to Baja. 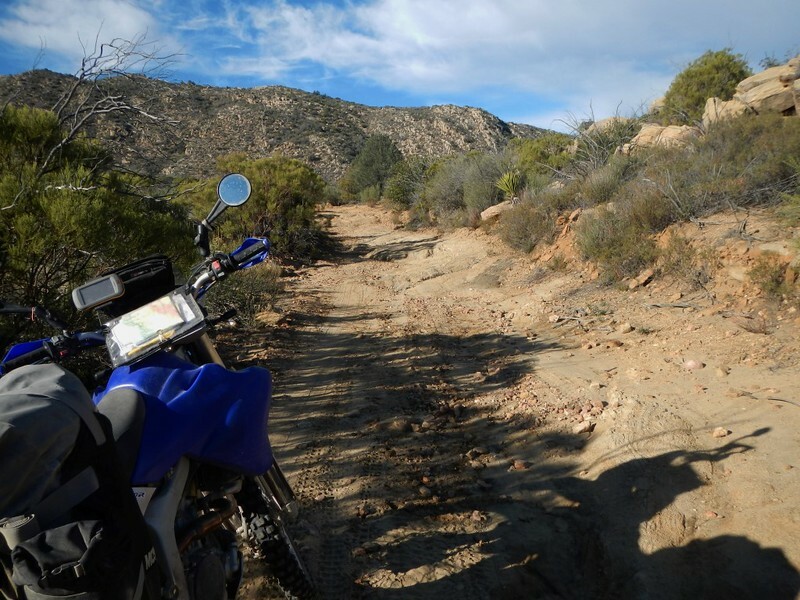 It’s much more fun to be on the small motorcycles as we return to some of the classic Baja offroad routes and a few new tracks we didn’t want to dare on the bigger motorcycles. 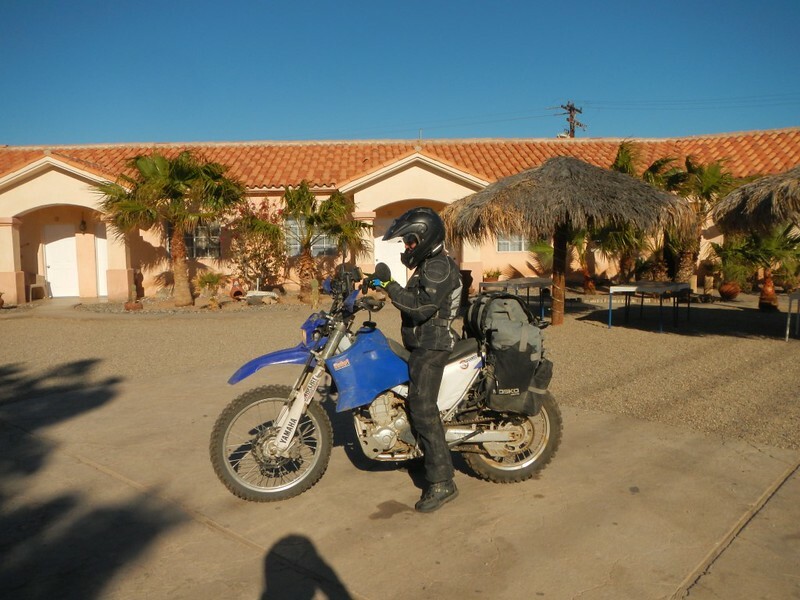 Day 1 plan: South through Panamint Valley past the ghost town of Ballarat then over Mengel Pass to visit the ruins of the last hideout of Charles Manson. Down Warm Spring Canyon and into Badwater Valley then over Jubilee Pass into Shoshone for lunch. Sounds easy right?